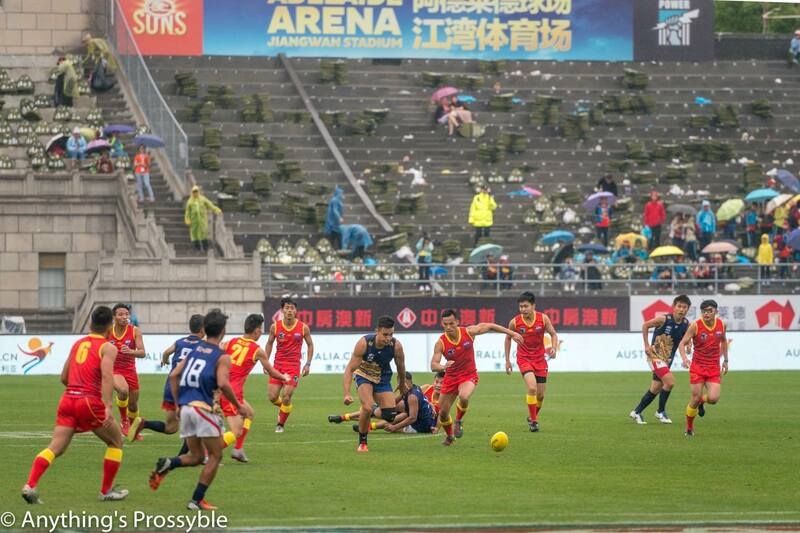 The much anticipated blockbuster between the best 50 Asian-born footballers lived up to all expectations as the AFL Team China Dragons defeated the AFL Asia Lions for the second consecutive year by 10 points. 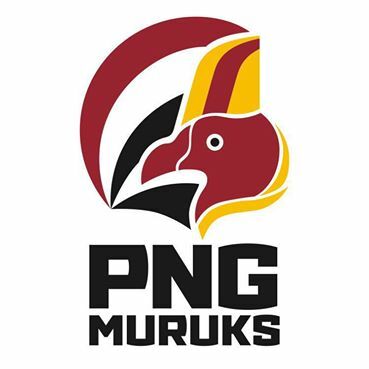 The recent Curtain Closer clash after the Port Adelaide Power and Gold Coast Suns game at the Adelaide Arena (Jiangwan Stadium) in Shanghai, China, has become a marquee fixture on the AFL Asia calendar. 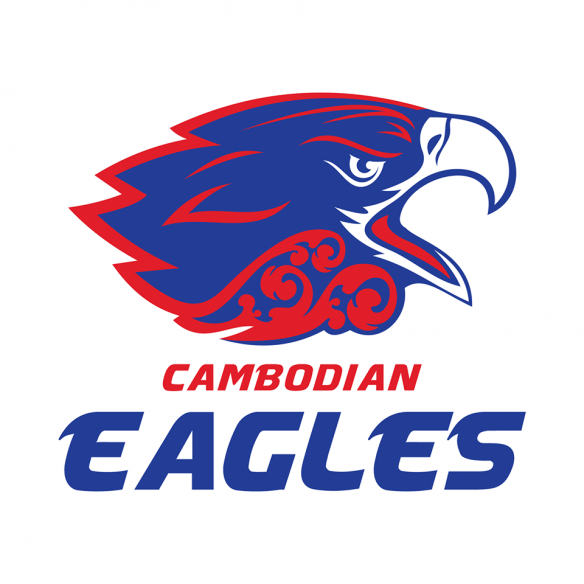 In greasy and far from ideal conditions, it was the AFL Asia Lions who started the match strongly, however they struggled to make the most of their early opportunities on the scoreboard. 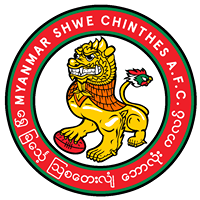 Much of the first half was a battle of the defences and contested and pressurized midfield congestion and contests. 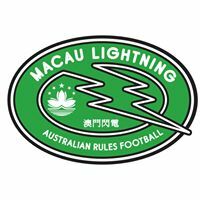 With less than a goal in the match at half time, the Team AFL China Dragons came out with all guns blazing in the second half kicking three quick goals in succession demonstrating their strengths of playing within a well-structured and imbedded game plan that paid off with four wins and one loss at the AFL International Cup 2017 (IC17). 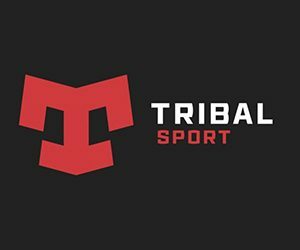 With the majority of the Team AFL China Dragons training twice a week together and showing the benefits of hitting the gym on a regular basis the Dragons strength around the contests was evident when the game was to be won. 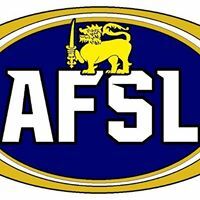 The AFL Asia Lions, who only officially met each other for the first time at 10:00am game day, demonstrated a galvanized team spirit and fought the game out until the very end, adding two late goals to eventually go down to the Team AFL China Dragons 5.1 (31) to 3.3 (21). 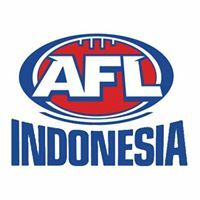 The AFL Asia Lions side included players from Indonesia, Japan, the Philippines, Cambodia, Vietnam and Korea, highlights the growth and impact that local development is having throughout Asian footy and that there is a massive ceiling for further growth in the future. 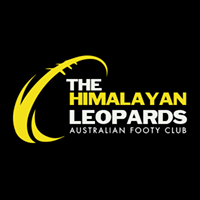 AFL Asia Lions Coach Matt Gale was very proud of his players post-match, highlighting their leadership skills and team spirit. 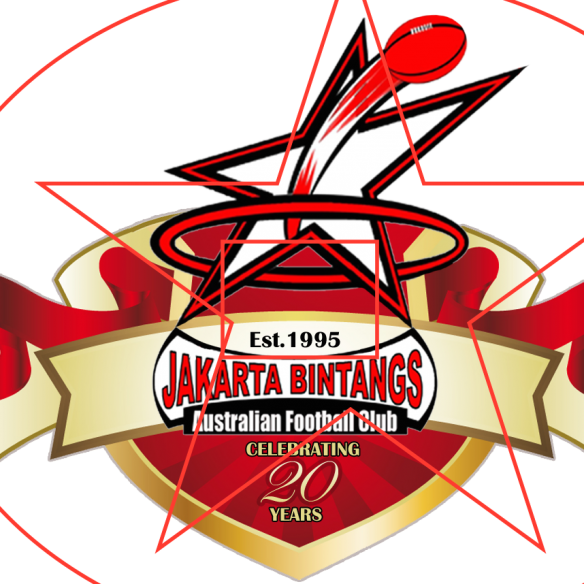 The Curtain Closer between the Team AFL China Dragons and the AFL Asia Lions continues to gain momentum as a marquee fixture on the AFL Asia calendar, with the best 50 Asian-born footballers enjoying the limelight of playing on the big stage, meeting AFL players post-match, in what can only be described as an opportunity of a lifetime for them in their football pursuits. 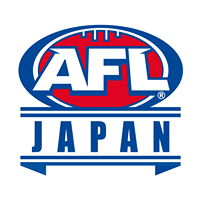 The AFL recorded the game and footage of the game will be uploaded onto the AFL Asia YouTube channel soon.